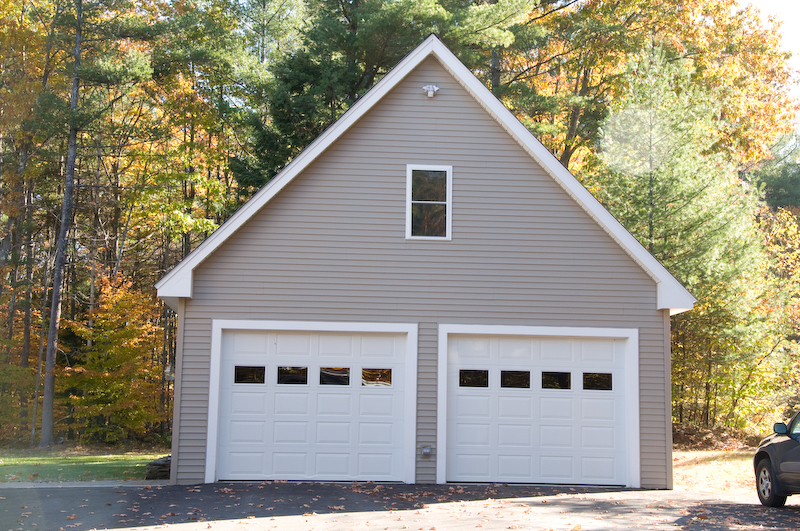 Garages | Any style or size garage to fit your exact needs. 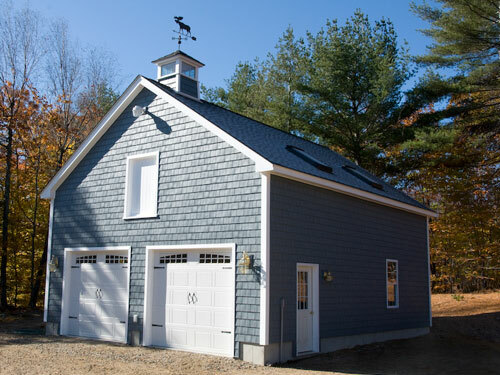 If you are thinking about building a garage in Carroll County, Belknap County, Grafton County, NH and Oxford County ME, then AM Builders is the company that can provide you with excellent service. 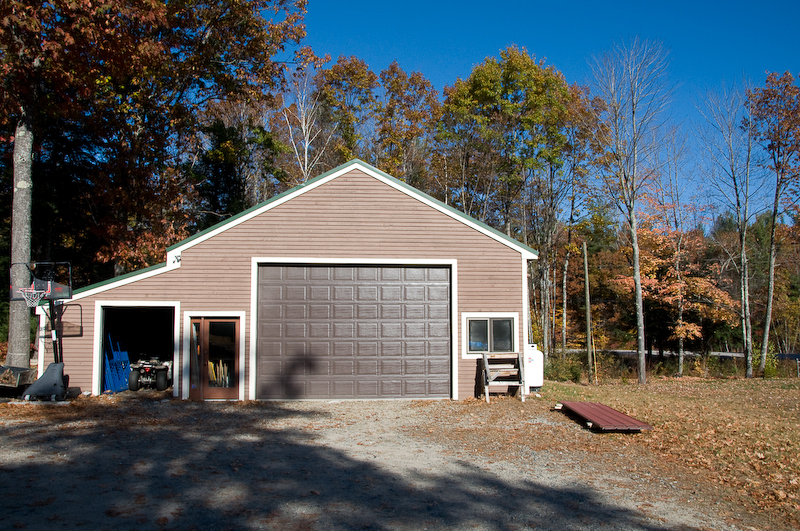 From providing quality site work to the details that will make your garage project a success we can assist with all the aspects to get the job done right. 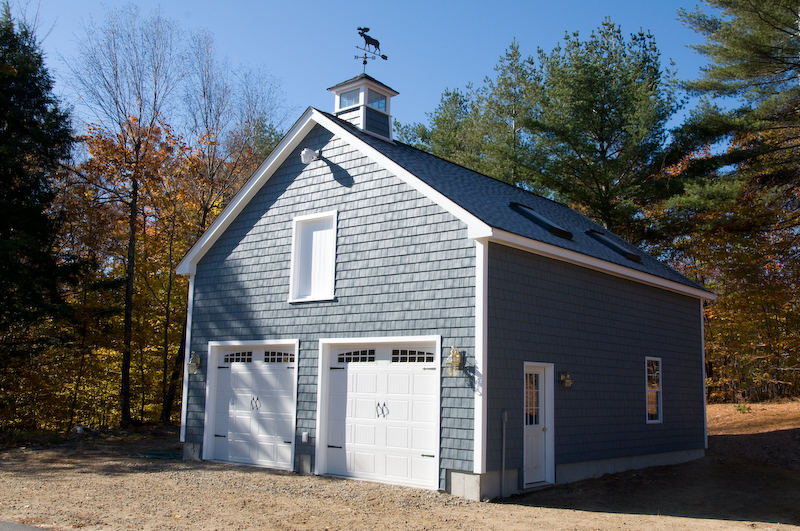 Whether you want just a slab with a detached garage or attaching to an existing home and building with a footing and frost wall, Addison Mason Builders will give you a competitive price and deliver a quality building. 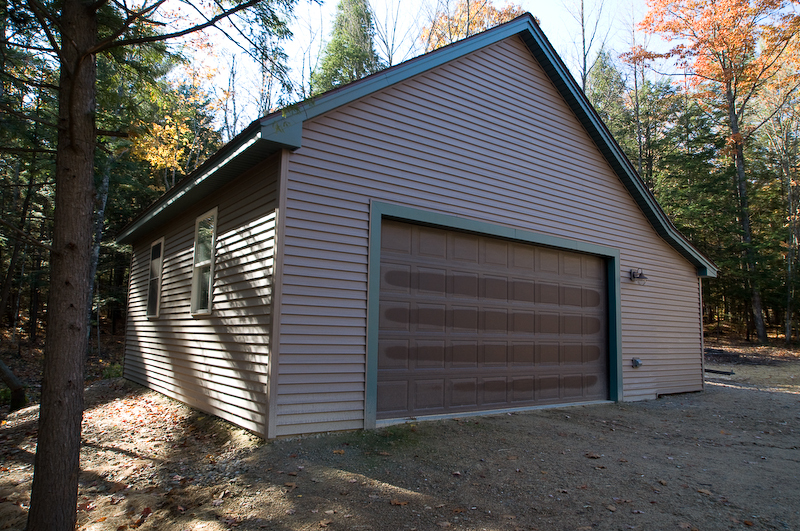 We can build any style or size garage to fit your exact needs. 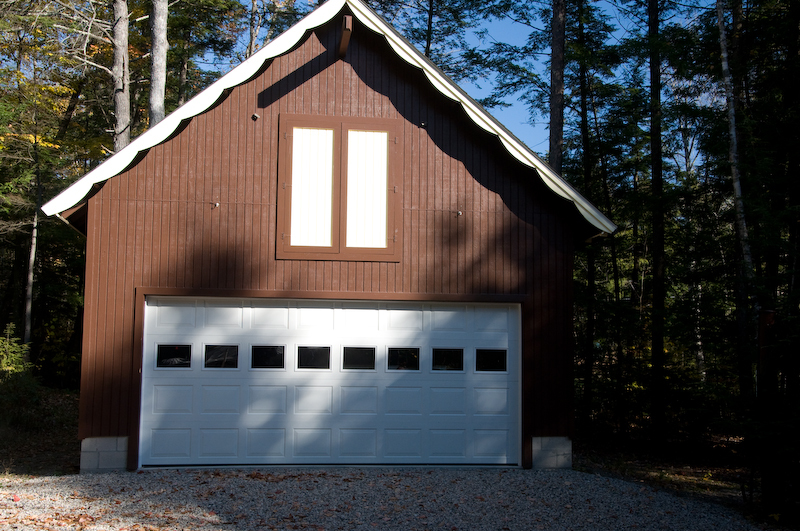 Don’t go through another winter with the cars in the driveway. 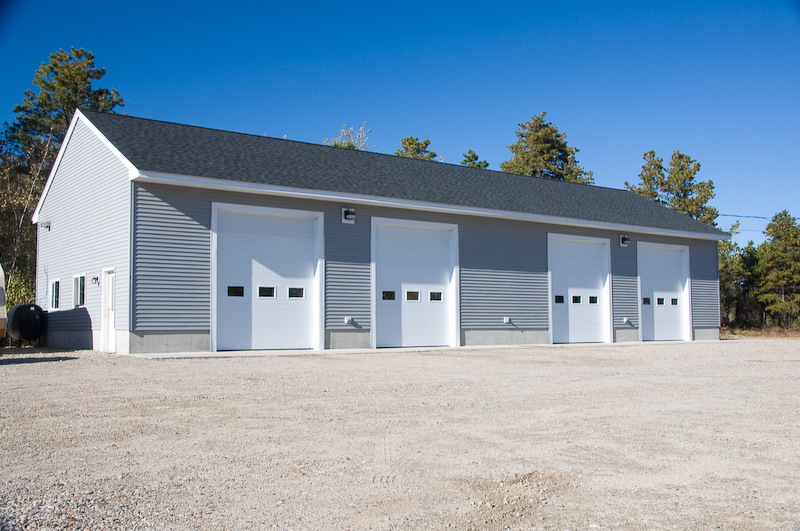 Call us today and plan to get storage space above your vehicles tomorrow. 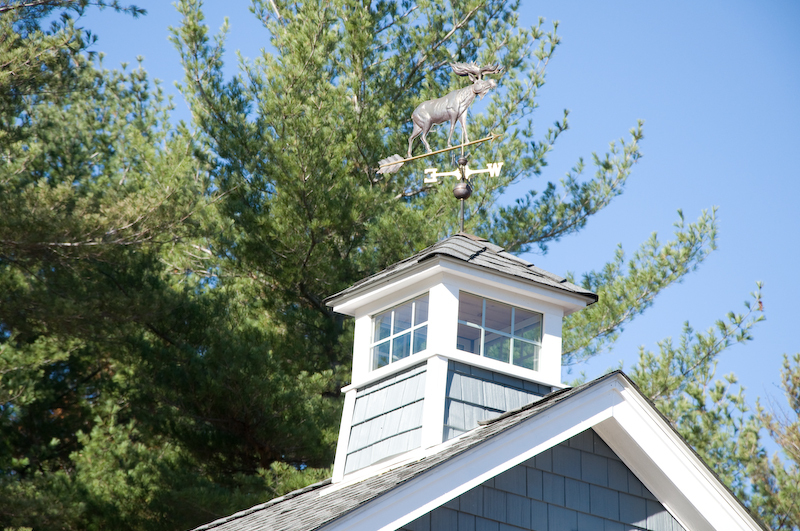 Using our plans or yours, we can get your belongings out of the snow and weather. 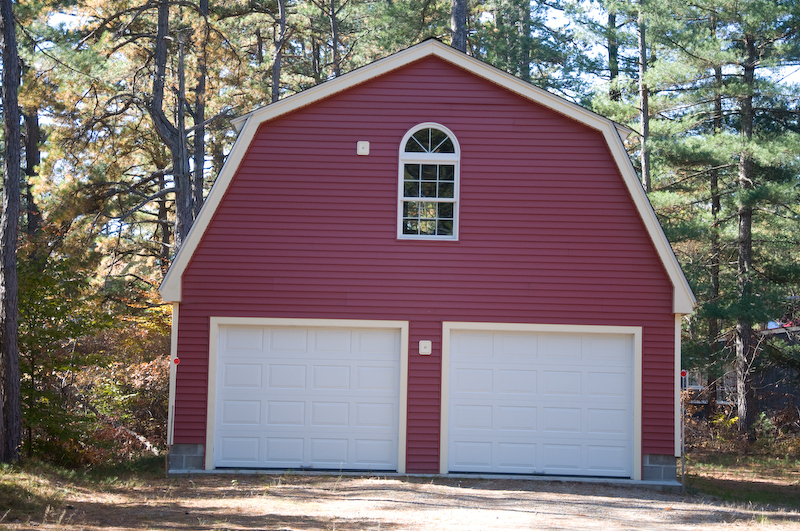 We have a wide selection of overhead doors and building materials for your garage needs.